What Ice Cream Mod does? 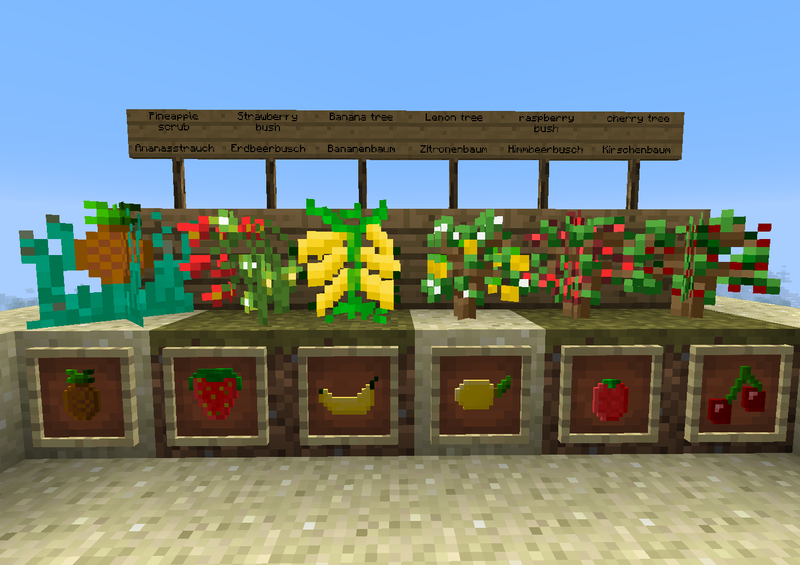 What would this mod be without some really awsome plants? Not that good what. Awsome! 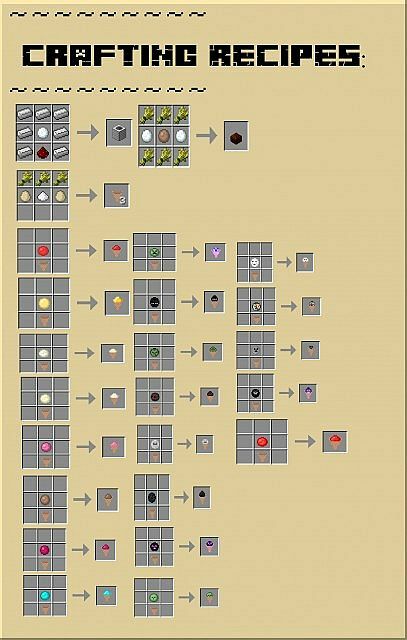 Now you should know more about the crafting recipes. Let?s with the plants! First of all we must plant the seeds to get the fruits, but we should also knew more about the plants, shouldn?t we? 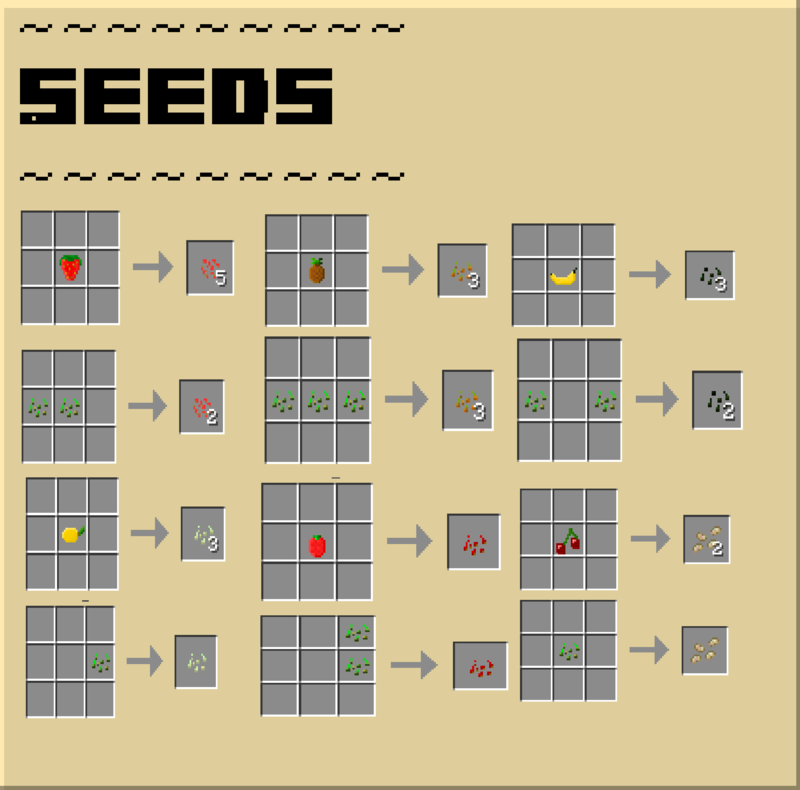 They gow like normal wheat, but you also can use bone meal to grow them faster! Its been a long way from up there to down here! 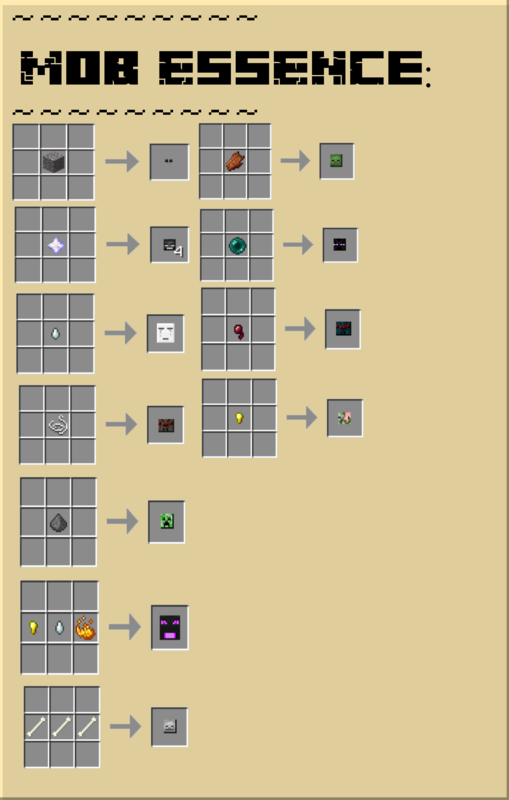 Now you can make your own ice , and other awsome stuff. 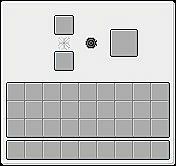 It?s been a long time since I?m a modder, so I decided to make a new block with a GUI! Because YOU guys are mine fans and for you guys I decided to make a own ice cream machine! 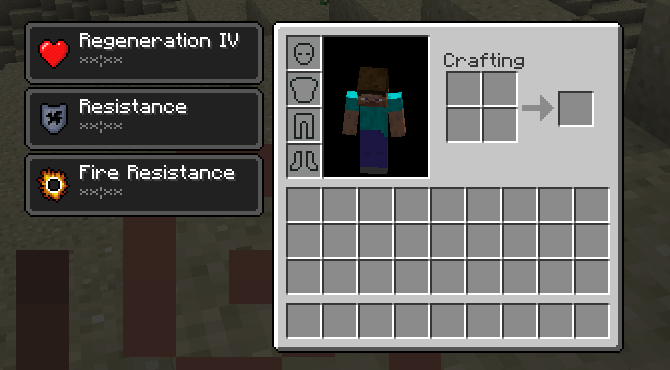 Let?s begin with the crafting and the using! Nice! 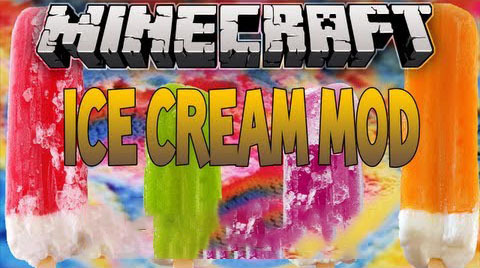 After you made this awsome new machine you can start to make Ice cream. But first you should knew how to use this awsome machine! It?s been a long way from up there to here! You should now be able to make your own ice cream. 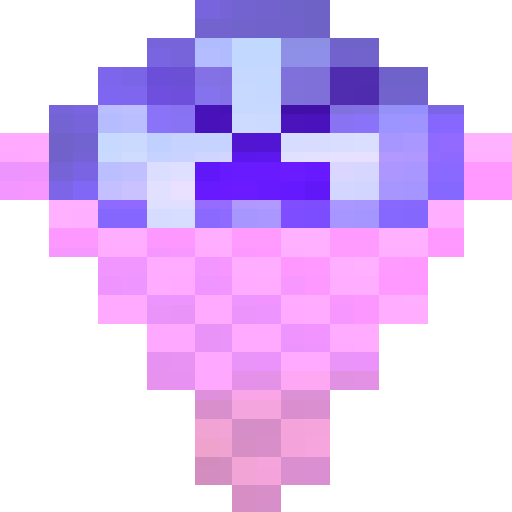 You should use this kind of ice cream if you go to the nether or want a epic fight with blazes, because it will give you a 3 min fire ressistance! 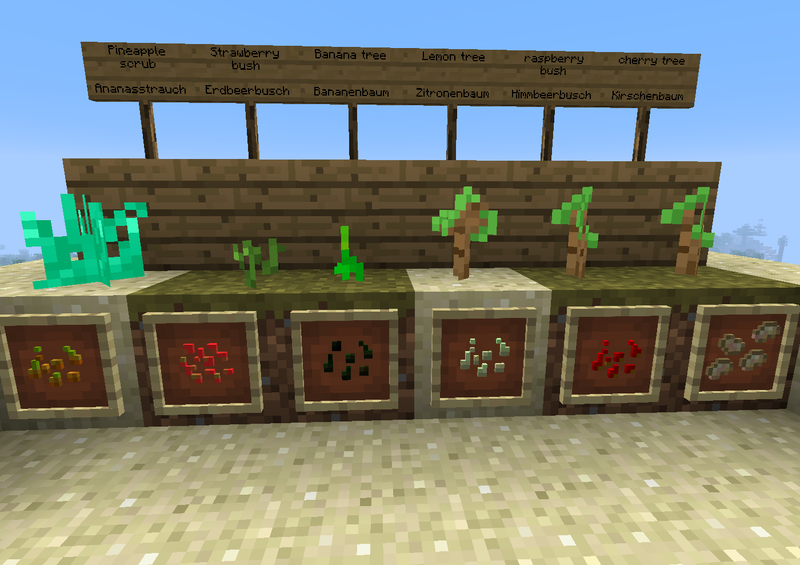 If you look closly ingame you can see that the creeper ice cream hase got a special enchantment! A 30 min regeneration ice cream o.o? If you have to fight much you should use this ice cream as your proviant! 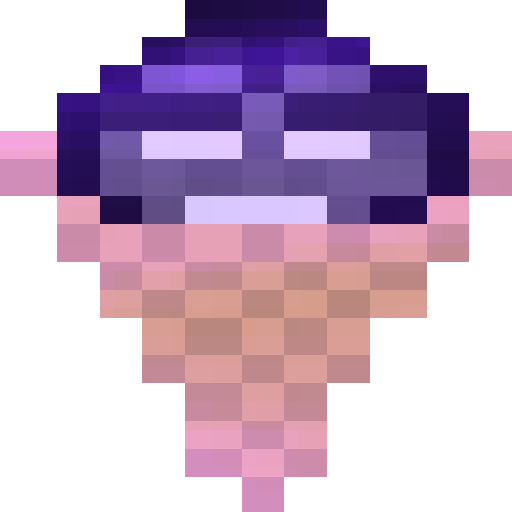 If you look closly ingame, you can see that this ice cream has got a enchantment! Holly Wither? Whither has got always a worse side effect, but on a ice cream cone it has got a infinitiv healing IV + ressistance effect! 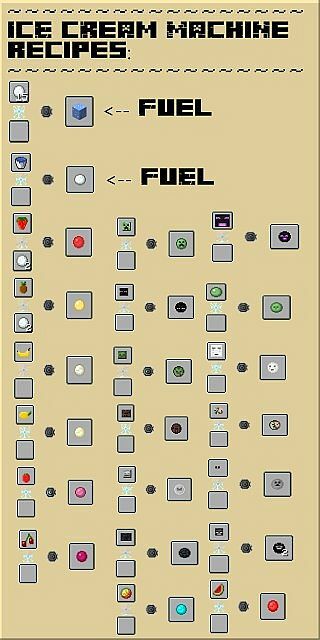 Evem the vanilla minecraft /kill command can?t kill you dude! It taste awsome, trust me! 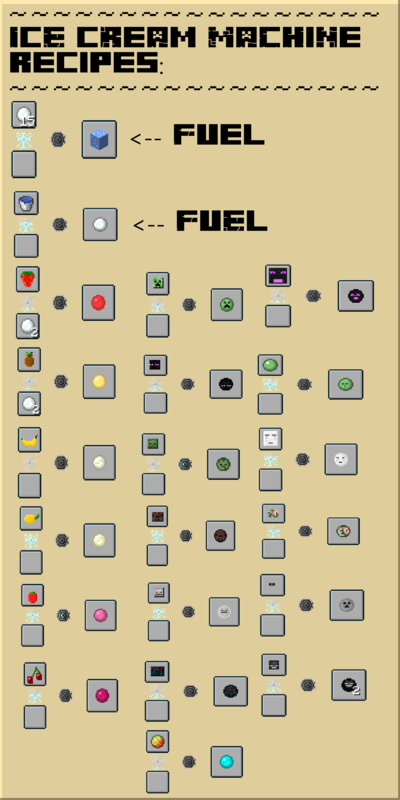 *nom nom* infinitiv regeneration? Holly wither ice cream .. it taste freaking awsome! Just clean up your chest after you used them ok? Wow that was a long journey of crafting and eating. Look its night again! Better we eat our wither ice cream. 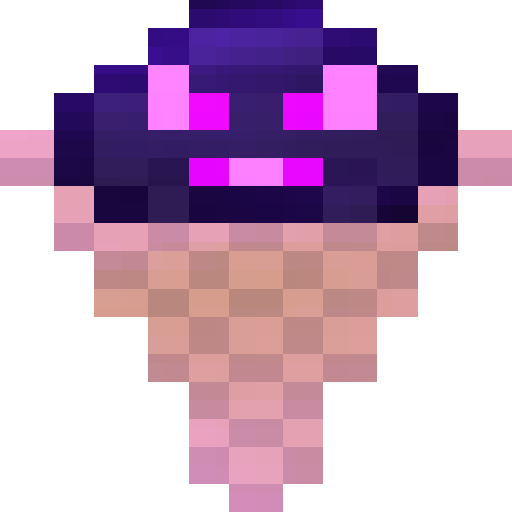 The new Wither ice cream effects!